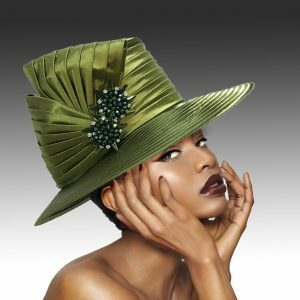 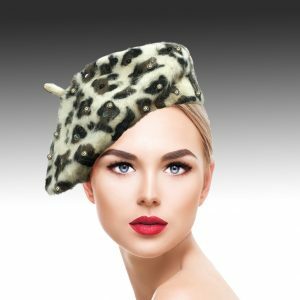 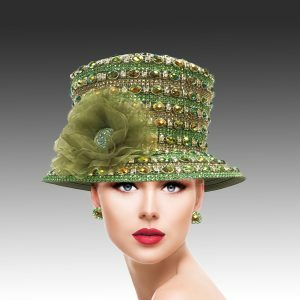 Fall 2018 Collection of our beautiful hand crafted headpieces including hats and fascinators for all special occasions. 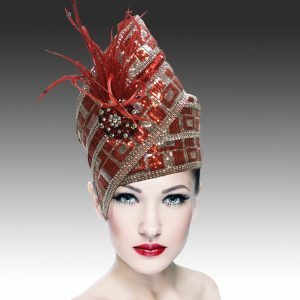 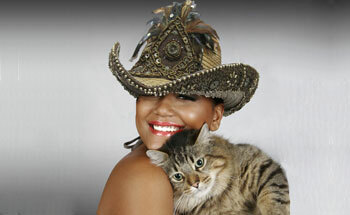 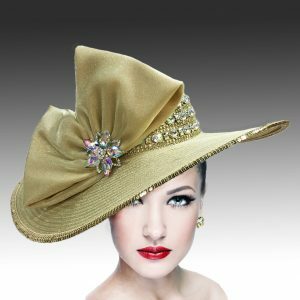 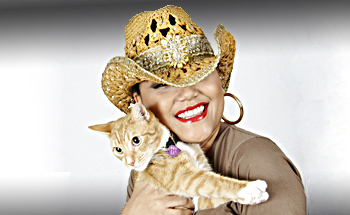 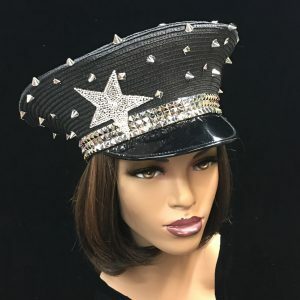 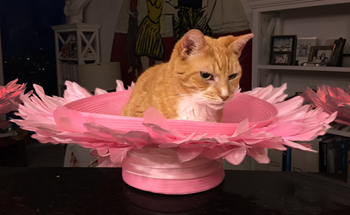 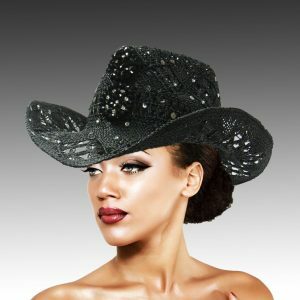 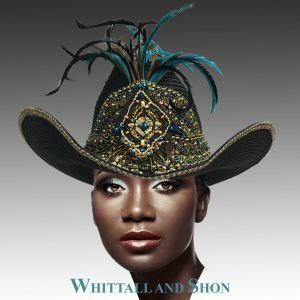 We feature exquisite Church hats, fascinators for weddings, headpieces for gala nights and even the fanciest cowboy hat for the rodeo . 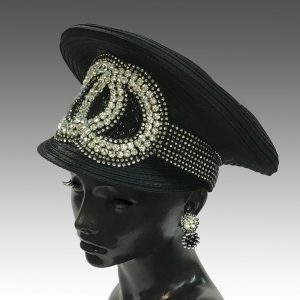 We also have added wonderful co-ordinating shoes and bags to match your every need.